Holden Beach, one of five barrier islands that make up the Brunswick Islands of North Carolina, has a lot of benefits, starting with its location. 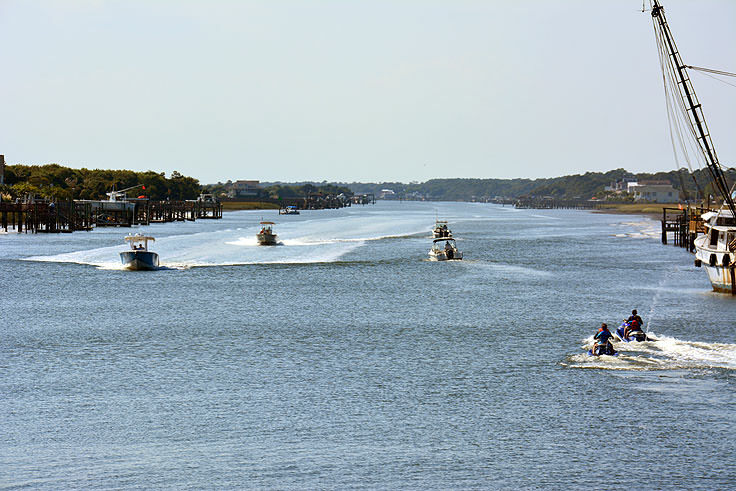 Bordering the Intracoastal Waterway (ICW) to the north and the Atlantic Ocean to the south, and separated from the mainland by a two lane, high rise bridge that crosses a brief quarter mile of water, the island is easy to access from a number of the Carolina's most populated communities. In fact, Holden Beach is just a 30 minute drive from both Wilmington and Myrtle Beach, and though it's relatively close to the mainland, it feels like an entirely different, relaxed world - a feeling which is palatable as soon as a visitor makes the short drive over the bridge to thissand bar destination. The island actually has a surprisingly long history of ownership and occupation, which dates back to the 1750s. 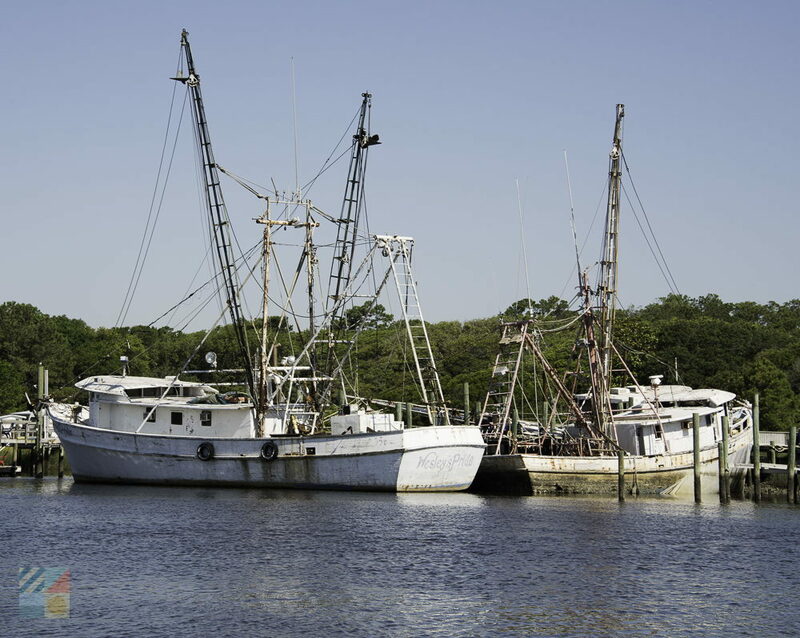 In 1756, a North Carolinian named Benjamin Holden purchased four mainland tracts from England to develop a plantation, including the island which extended from Lockwood's Folly Inlet all the way to Bacon's Inlet, the island which is now known as Holden Beach. Not to let such a parcel go to waste, Benjamin used to island for cattle grazing until John Holden, Benjamin's grandson, started a commercial fishery on the barrier island, and began to plot maps for a vacation destination that he called the "Holden Beach Resort." 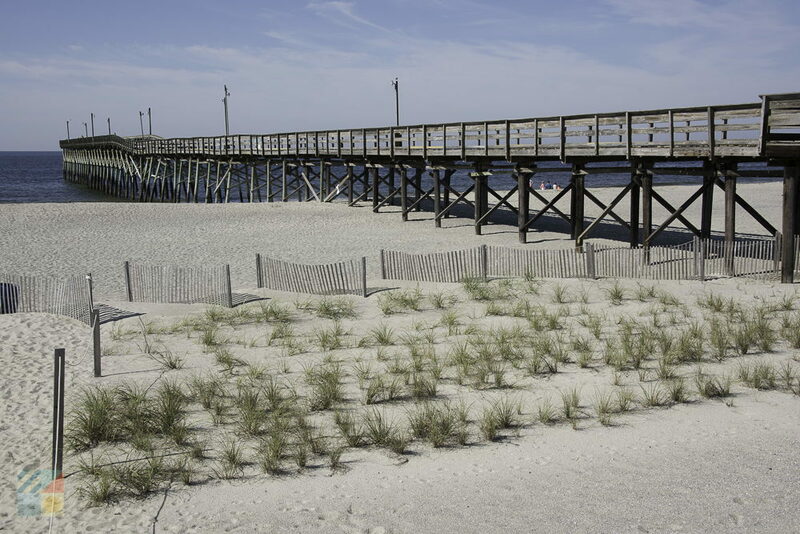 The ensuing initial plat would end up being the very first subdivision of oceanfront property in Brunswick County, and would prove to be quite fortuitous. The Holden descendants began building beach cottages and homes as early as the 1940s, relaying on ferry transportation to provide access to its small handful of vacationers that rented the equally small collection of beach homes. 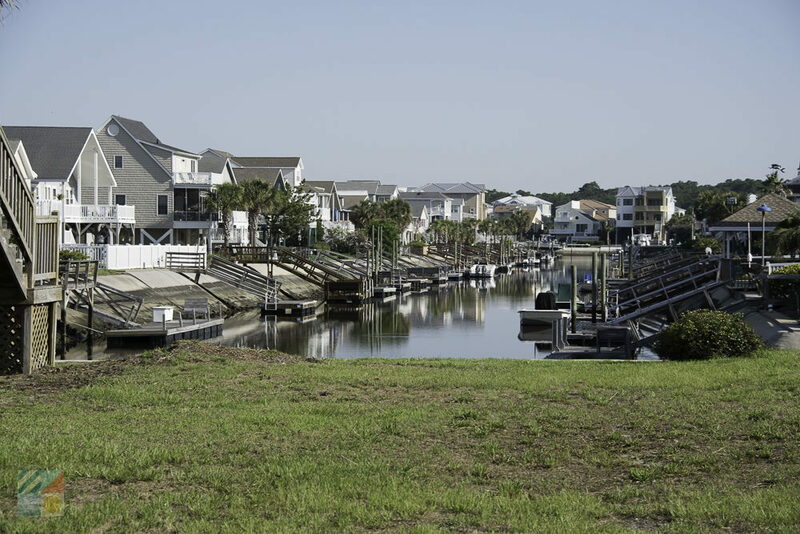 By 1954, however, the island boasted about 300 homes and a turnbridge to access the waterfront destination, and despite a developmental setback when Hurricane Hazel blew through the Carolina Coastline destroying hundreds of homes and structures, the island kept on growing. 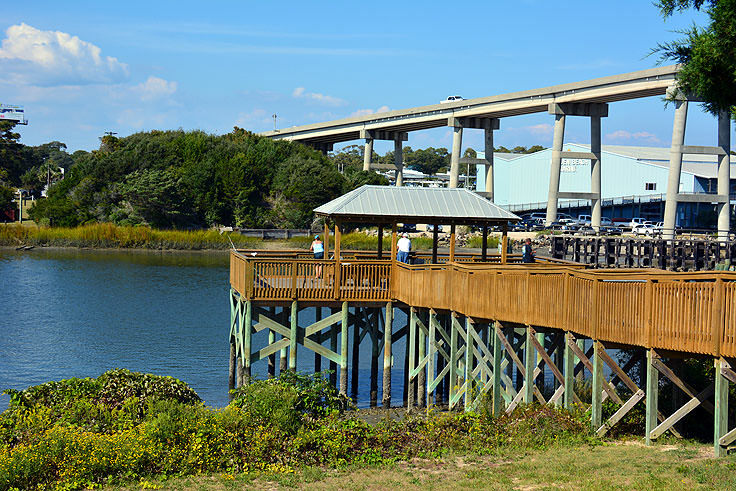 The island was officially incorporated on Valentine's Day, 1969, and in 1986, the town of Holden Beach held a grand opening for the current high rise steel and concrete bridge, allowing even more visitors easy access to the oceanfront NC paradise. 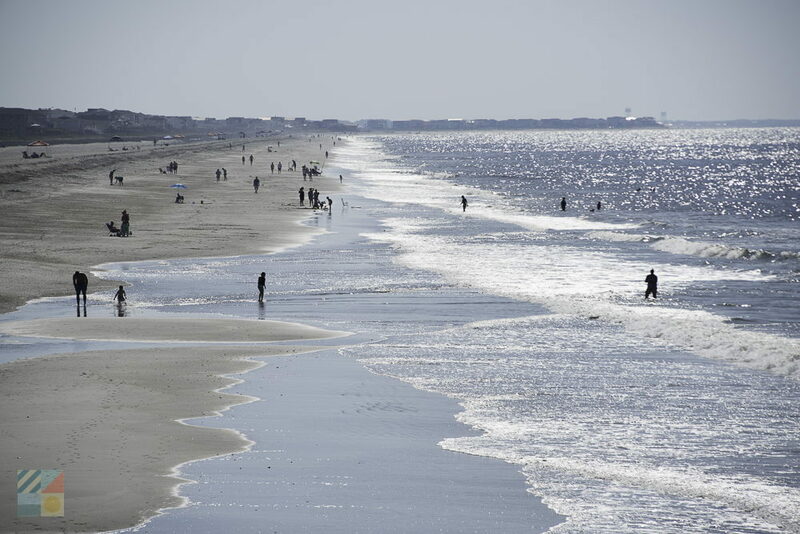 Today, Holden Beach is a star of the barrier island beach scene, and has gained a number of accolades, due mainly to its limited development and sparkling, unpopulated beaches. 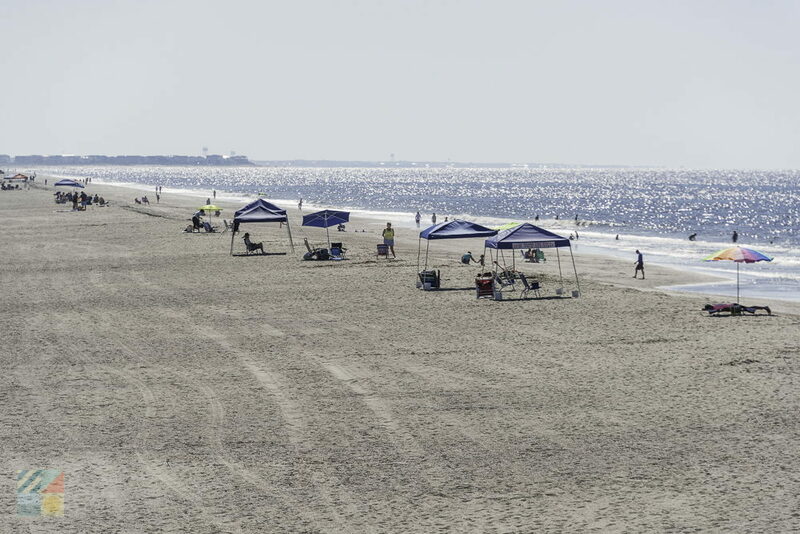 In 2012, Holden Beach was recognized by the National Geographic Traveler Magazine as one of the 38 overall Best American Beaches, and was also recognized by the Yahoo! "Spring Vacation Guide" as one of the Top Ten places to buy a second home. Why the accolades? 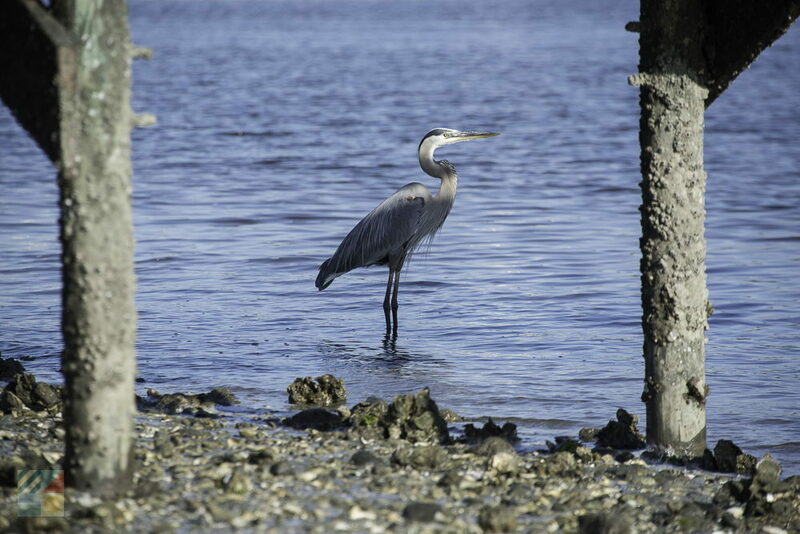 Because, essentially, the barrier island community has just enough amenities and local attractions to keep vacationers occupied, but the heart of this town is located along the waterfront. This sliver of an island, with a 3.4 square mile area and a year-round population that's under 800 residents, has plenty of beaches to go around, in addition to a decent selection of fishing charters, souvenir shops, a general store, and even a fishing pier that doubles as a motel and RV Park for angling vacationers. 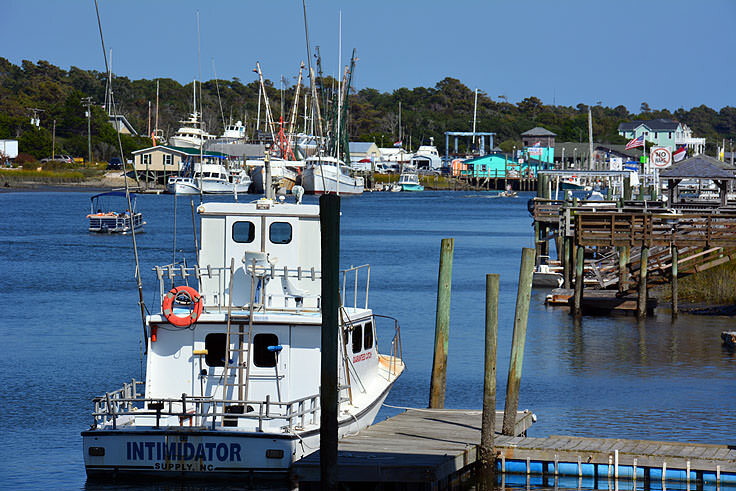 Visitors will find ample shopping and entertainment options within the inland regions of Holden Beach, including an 18-hole mini golf course, and plenty of bait and tackle stores, but the commercial scene on the island is quite a bit quieter. There are several beachfront grills and local shops to keep visitors entertained, but the main attractions are the miles of shoreline that border every community. Due to its size, virtually every vacation home or small condominium complex is a couple blocks away from the beach at most, making it easy for every vacationer to enjoy the Atlantic Ocean at will. The beach itself is nice and wide, with a gradual sloping ocean floor, making it the ideal playground for body boarding, surfing, surf fishing, and everyday lounging with a good book and a beach chair. Beachcombers also have good luck along these beaches, as the gradual slope ensures small finds can easily and regularly wash up without breaking, and it's not unusual to find a collection of small oyster drillers, periwinkles, augers, scallops, and colorful coquina clams with every incoming low or high tide. 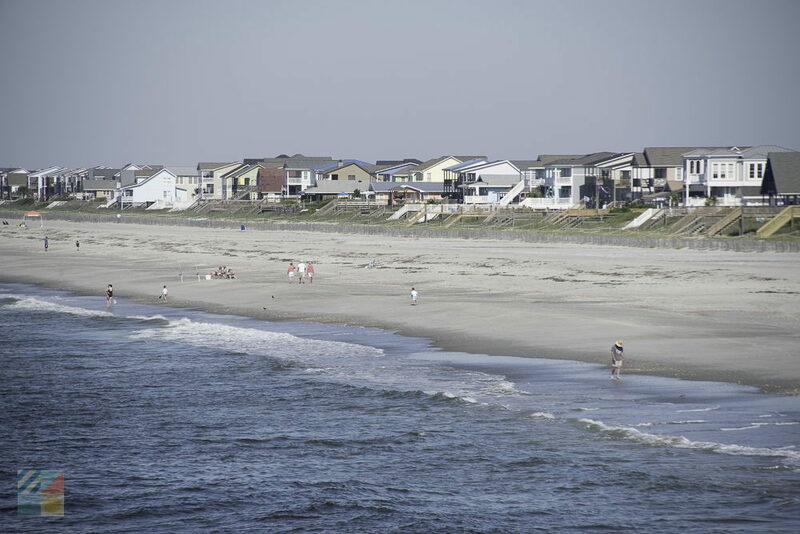 There are a number of townhomes, condos and complexes in Holden Beach, all within the modest 2-4 story range, ensuring that there are no high-rise distractions in between vacationers and the Atlantic Ocean, as well as hundreds of vacation homes that are a brisk 5-10 minute walk away from the beach at most. These homes range from two bedroom getaways to 10 bedroom estates, and can include private or community pools, dens, game rooms, and incredible ocean views and private wooden walkways to the beach. The majority of these homes are rented on a weekly basis through a small handful of reputable and established vacation rental property management companies, and can be booked online months before a beach vacation begins. With over a thousand homes to choose from on the island, visitors will have ample room to find the accommodations that best fit their family, while enjoying, regardless of location, easy proximity to the beach. 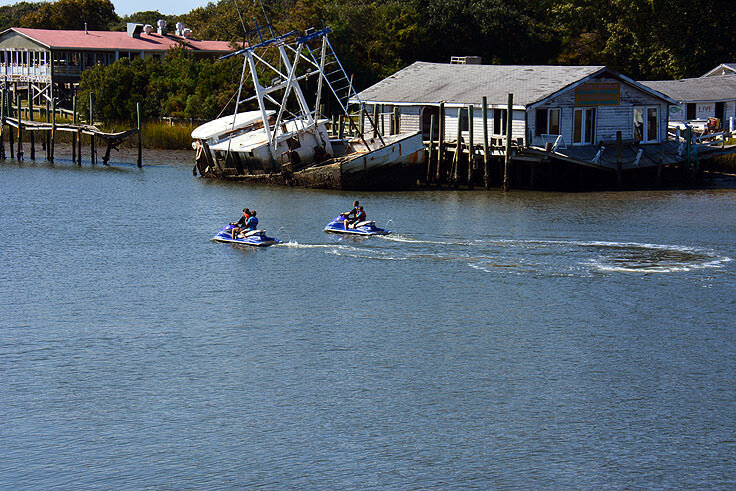 Few long-time vacationers are surprised that the small island of Holden Beach has gained such acclaim from national magazines and annual "best beaches" lists. 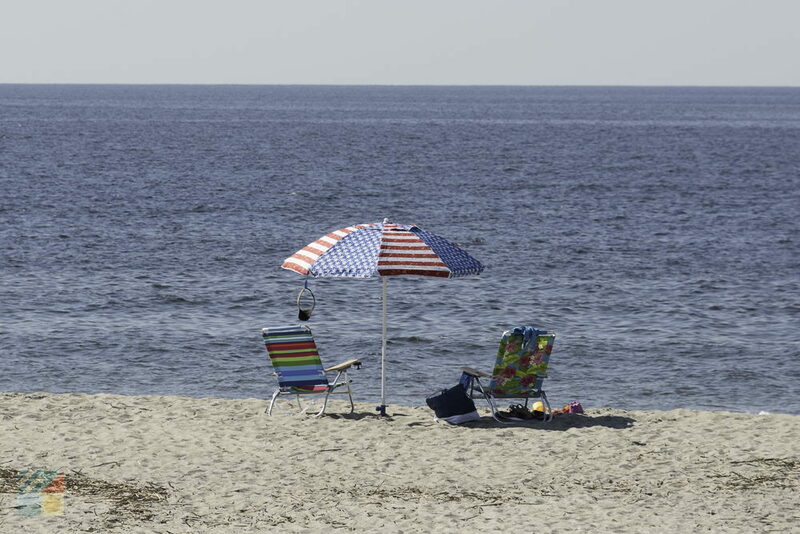 The quiet town, comprised mainly of vacation rentals and a handful of shops, restaurants or attractions, never strays too far from the allure of the waterfront, and as a result, visitors can enjoy endless, quiet beach days and plenty of outdoor adventures. 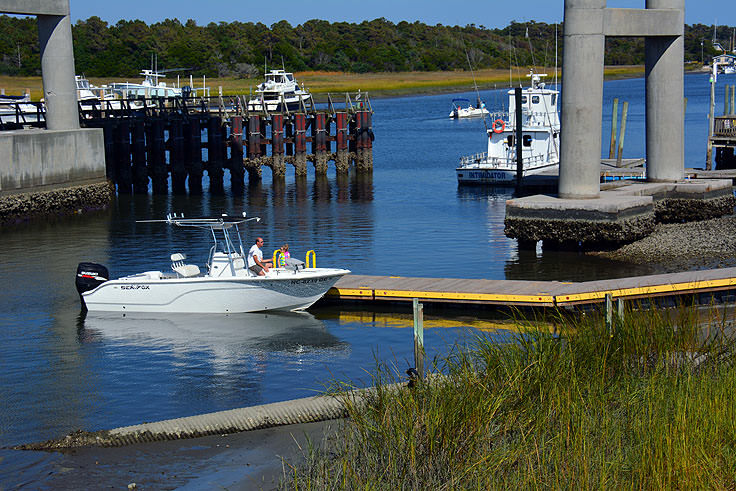 A great fit for families, Intercoastal Waterway travelers, fishermen, and coastal lovers of all varieties, Holden Beach is making a name for itself as one of the best little beach vacations along the East Coast.